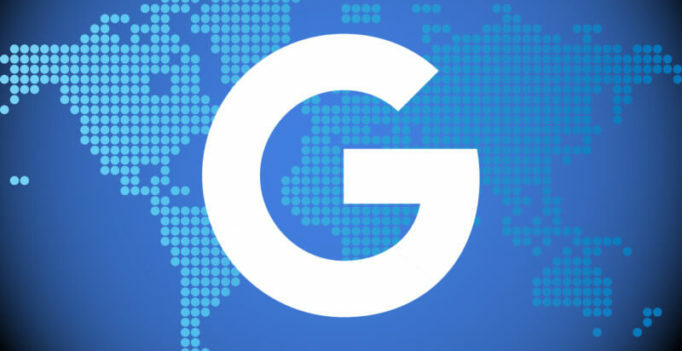 Google Maps has added keyboard based navigation controls to the desktop version of Google Maps. 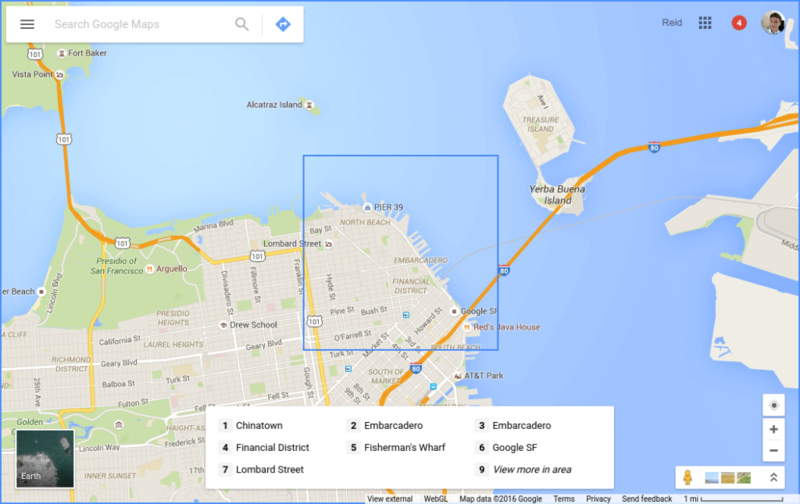 So now you can use your keyboard to pan and zoom within Google Maps, without touching your mouse. You can also use your keyboard to find and learn more about specific places like neighborhoods, transit stations and shops and restaurants. On your keyboard, press Tab to focus the map. An area of the map will be highlighted with a square. Below the square, there will be a numbered list of places in that area. To move around the map, use the arrow keys. To move the map by one square, hold down Shift while using the arrow keys. To learn more about a place, press the number associated with the place.